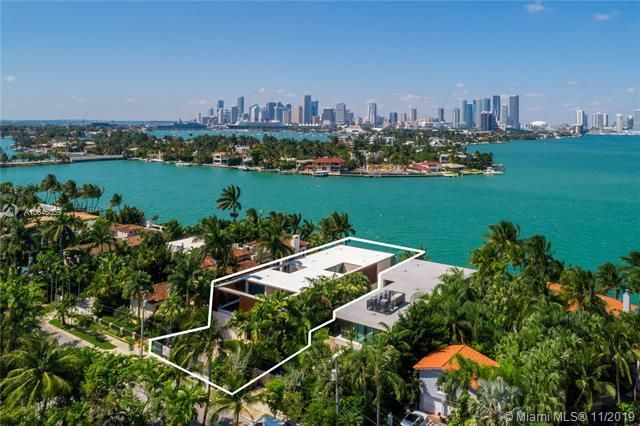 The Venetian Isles, composed of San Marino, San Marco, Biscayne, Di Lido, Belle Isle, and Rivo Alto Island, are attractively located between popular South Beach and Miami’s Adrienne Arsht Center for the Performing Arts. 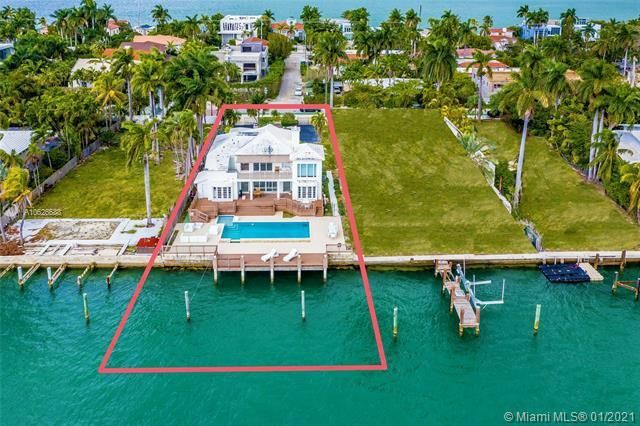 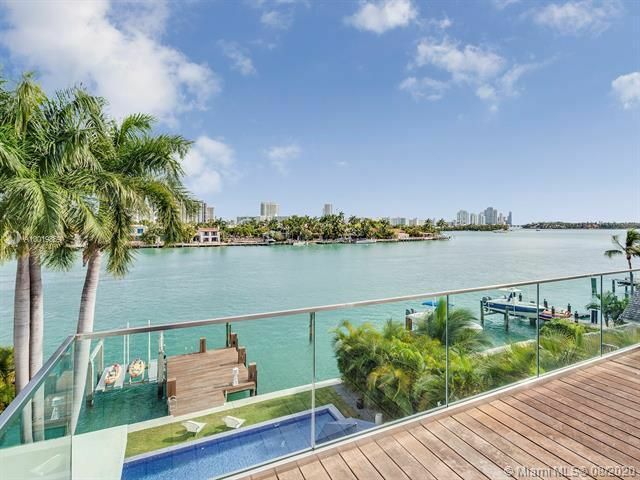 The home prices at the Venetian Islands are less inexpensive than some of Miami Beach’s other islands such as the ultra luxurious Star Island. 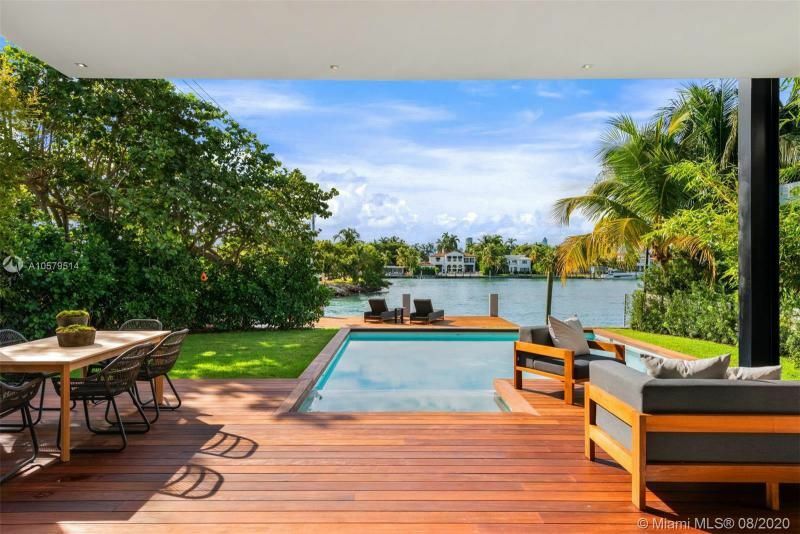 For prices starting at around $1.5M, you can get a more than modest three bedroom two bathroom waterfront home that comes with all the privileges one would expect from an island property. 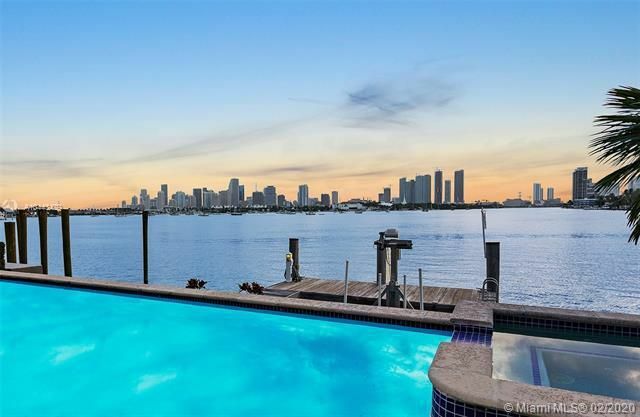 The islands remain popular with residents who have pets and Belle Isle recently received a major facelift that included, among other things, a dog park. 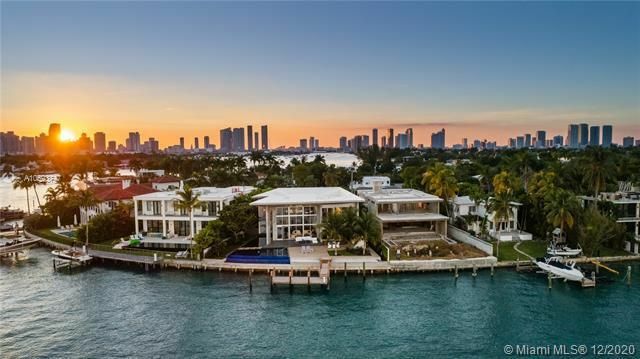 All of the islands feature a variety of apartment buildings and extravagant homes that offer not only tranquil waterfront views, but also the privacy and seclusion of living away from the commotion of Miami Beach. 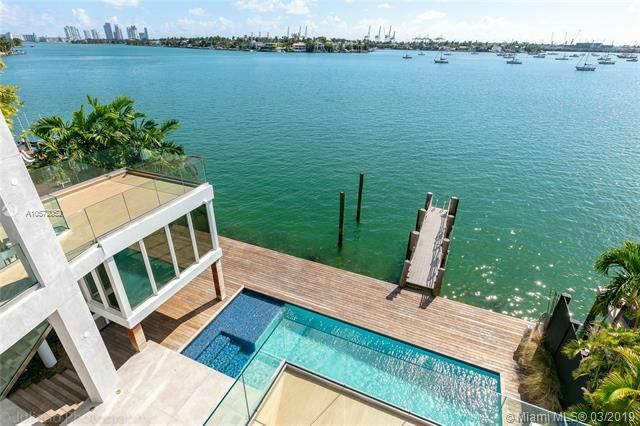 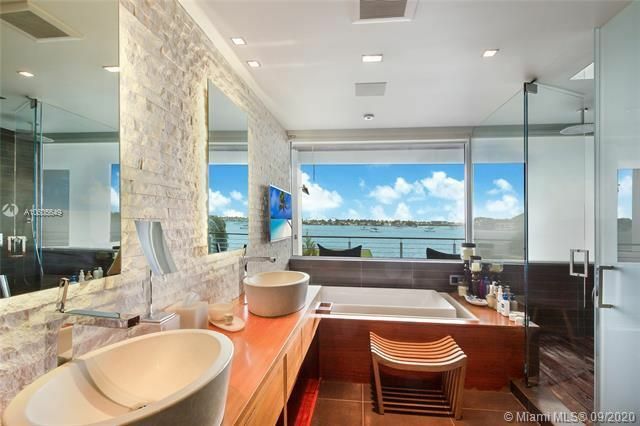 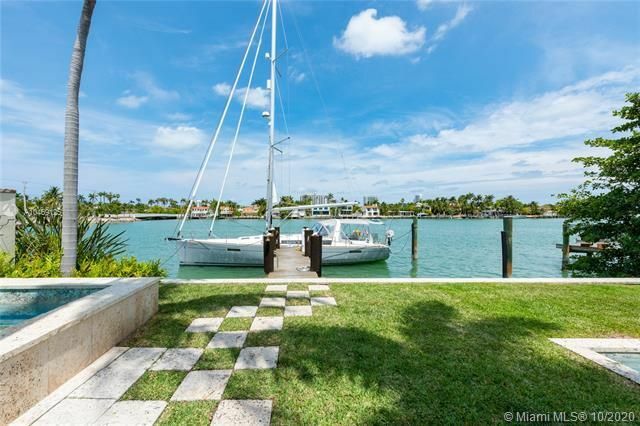 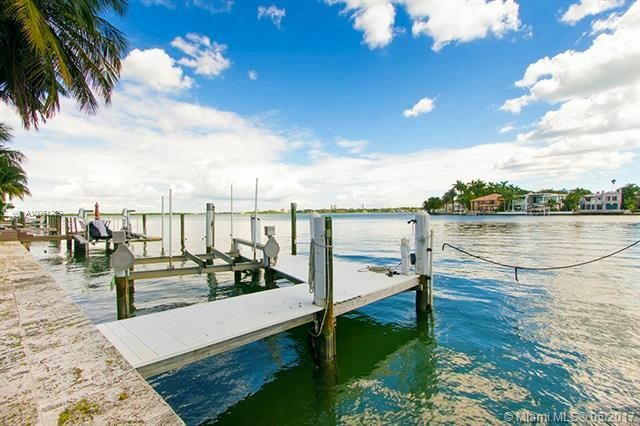 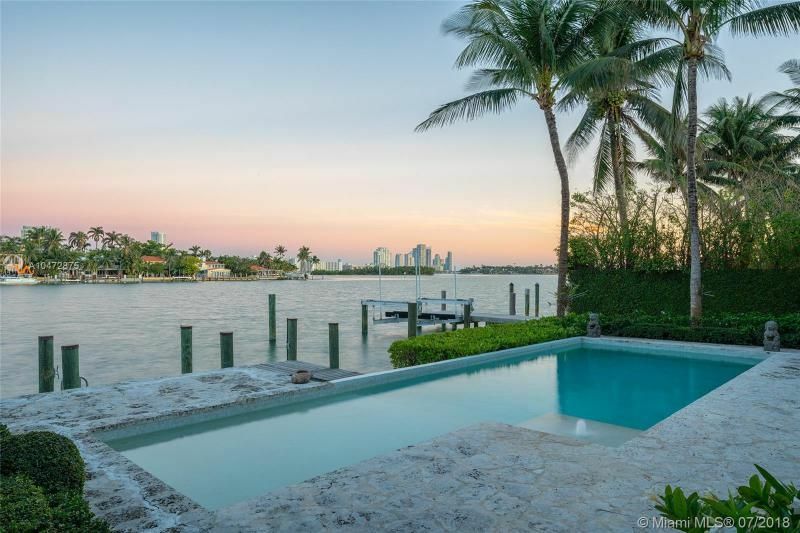 Please contact Miami Beach luxury home Realtor Brian Smith for help buying, selling or renting a Venetian Islands luxury property.